We provide our graduates the education & training they need to enable them to work in any part of the World! I feel I have been taught by the best ! LCN Products are amazing to work with! Great school. A career in 3 months.... Love it. I'm going into almost my second last week at Eastern Esthetics, I am so grateful for the educators and owner of the school they're amazing in they put the fun in learning. I have learned so much during my time at Eastern Esthetics! Taking this program has made me more confident in who I am and who I want to be which is a nail technician! Well.. what can I say ??.. this school ROCKS !! And will rock your socks off during your journey of becoming an amazing Nail Tech !!.. I couldn't imagine learning what I did anywhere else by anyone else !... Every educator was phenomenal and you are getting trained by the best... good luck to all current and future Nail Techs !.. you got this!!! This was the best decision I've ever made ! I am so happy with all the instructors and I'm leaving this course skilled and confident. Thank you so much Eastern Esthetics! 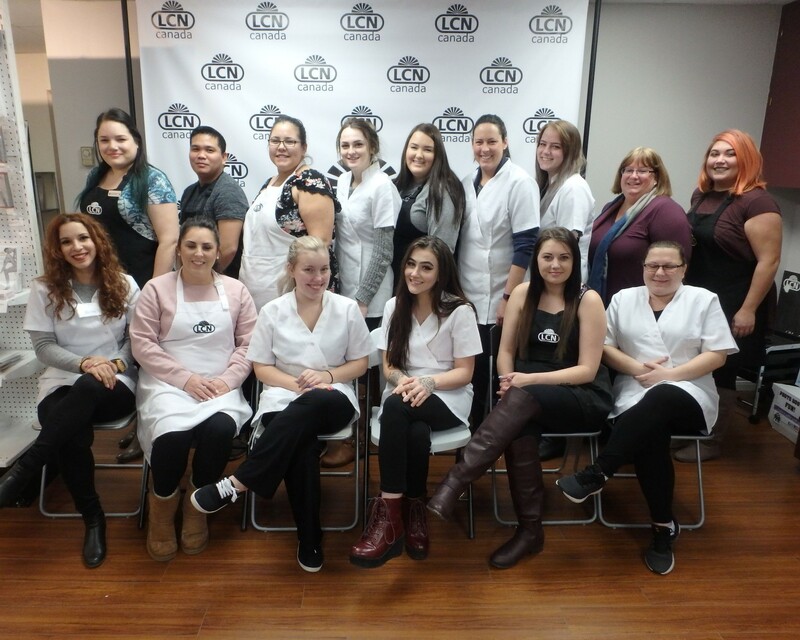 Eastern Esthetics Career College is a great school, with a very professional environment. The teachers really challenge you in doing the best work to your ability! Just want to thank the awesome staff for helping me start the next chapter in my life as a nail technician!! You guys were more than just teachers you were friends!! You guys rock! !